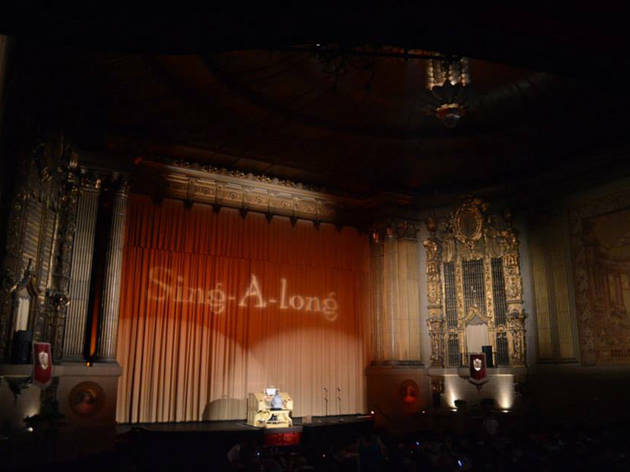 Be our guest to sing your heart out along with France’s most talented candlestick as the Castro presents its sing-along screenings of Disney’s Beauty and the Beast. It’s a great chance to get in costume between the holidays (Halloween and Bay to Breakers), and a little yeasty popcorn is the perfect accompaniment to Thanksgiving leftovers. Get there in time to grab a great seat — these events are typically packed — and to catch that famous Wurlitzer organ.